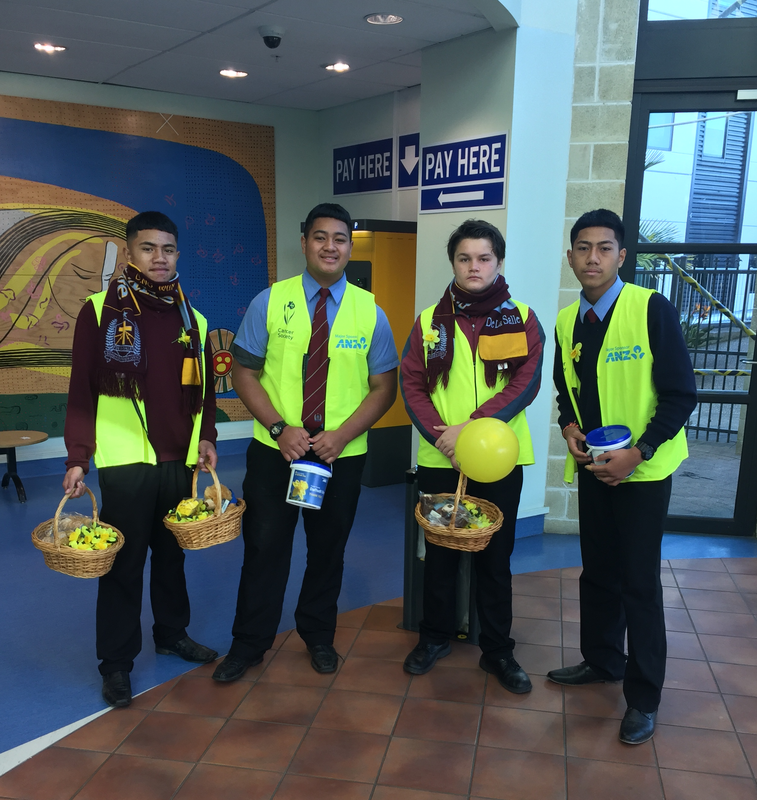 On Friday 25th August was the Cancer Society's "Daffodil Day" an initiative to raise money for cancer research and support cancer patients. 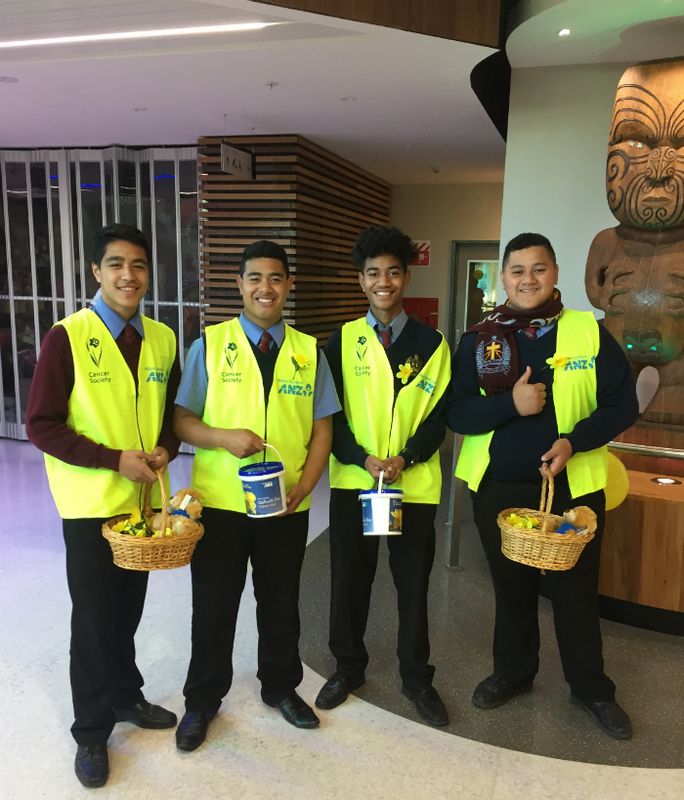 Four groups of year 10 students were stationed at Middlemore Hospital to help collect donations and provided two service hours to their local community in the process. These students not only raised several hundred dollars for the Cancer Society but also benefited through the many social interactions they made throughout the day.